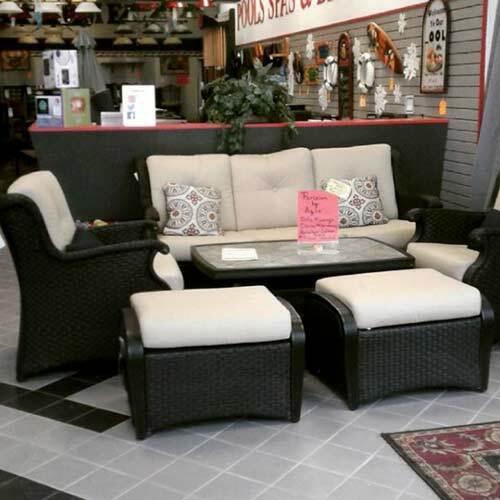 patio furniture- Sunny's Pools & More! Are you and your family ready for the holiday season? Starting with Thanksgiving weekend and Black Friday, closely following by Christmas and New Year’s Day, now is the time to get gifts for your family! Take advantage of our holiday specials this season! All of our locations, including Flat Rock, Macomb, Monroe, and Waterford, are participating in store-wide sales! We have discounts, rebates, BOGO deals and more! 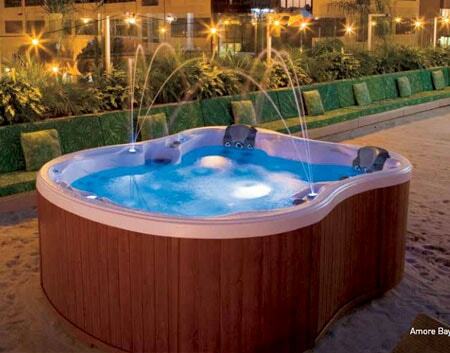 Here at Sunny’s, we are having sales or special discounts on pools, hot tubs, patio sets, and more. Sunny’s Pools & More is the best place to shop for a perfect gift for family and friends, and at a great price! Your family can enjoy a gift from you and look forward to the summer and warm season following a cold winter. Here at Sunny’s, we have great deals and prices. 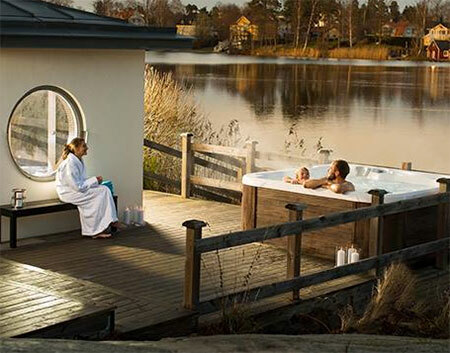 Our Viking Hot Tubs start from $2199 and you can buy a Dimension One Hot Tub with financing for up to 60 months! 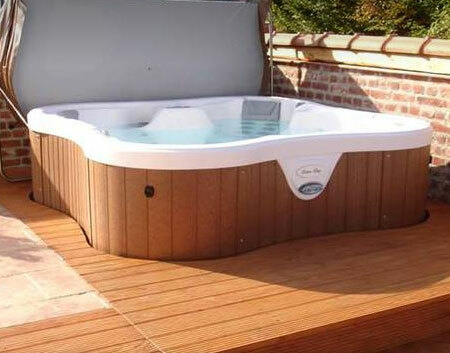 Make sure your family or friends are warm this winter with a brand-new hot tub! Are you looking for some billiard supplies? 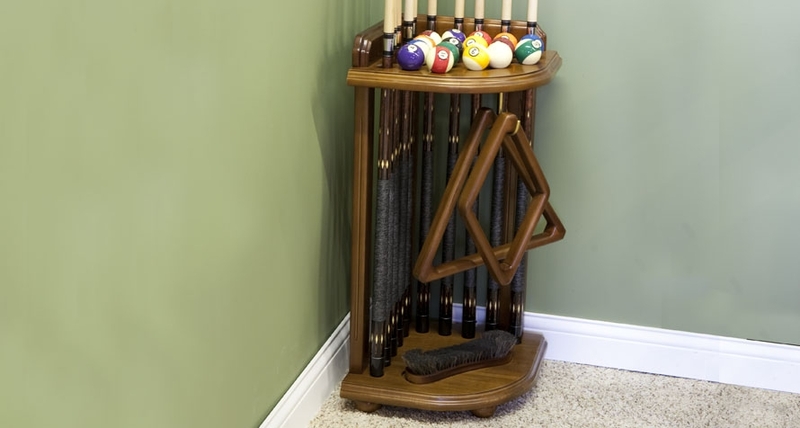 We have a huge collection of cue sticks to billiard balls. 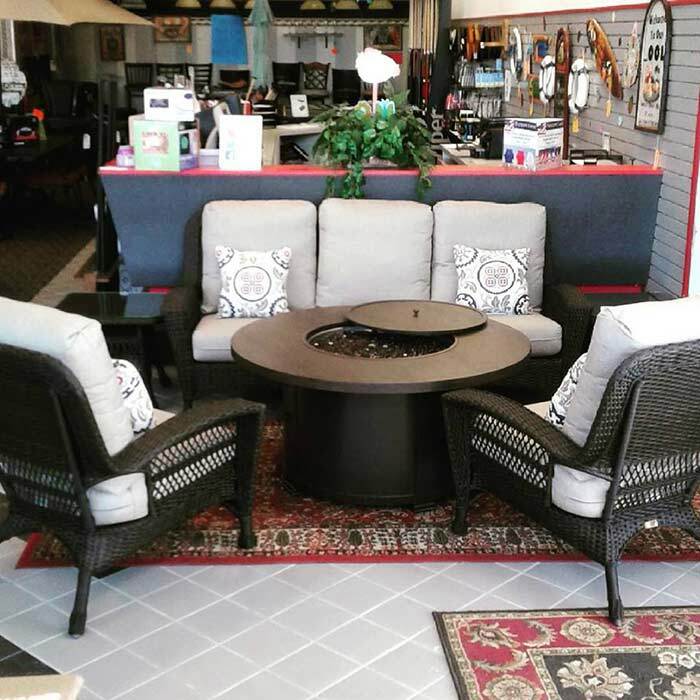 If you are looking for a new pool table for your billiard room, stop by one of our locations, specifically our Waterford location. 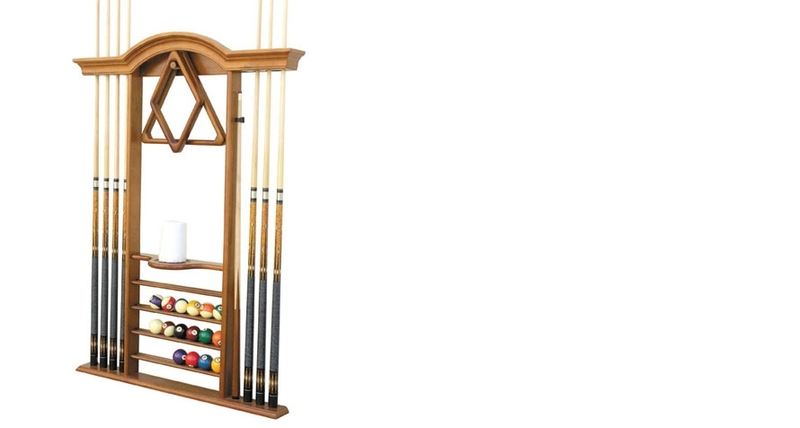 And if you want your billiard room to stand out, buy a shuffleboard table! Our shuffleboard tables start at $999! Priced at $350 Or Below! Want your patio and yard to be prepared in the spring? 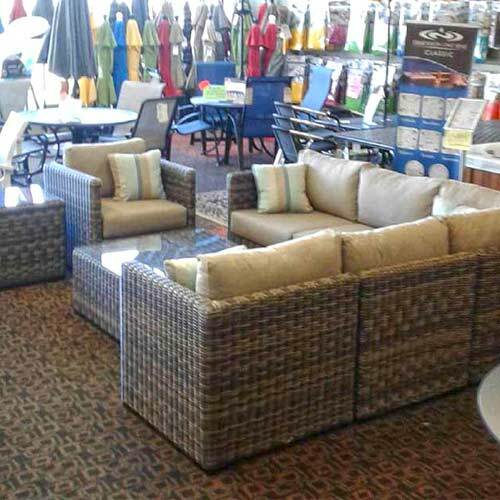 Our umbrellas and patio furniture are discounted for up to 50% off! A great gift for anyone with a yard! Hurry in today for huge savings! Furthermore, our pools are on sale! 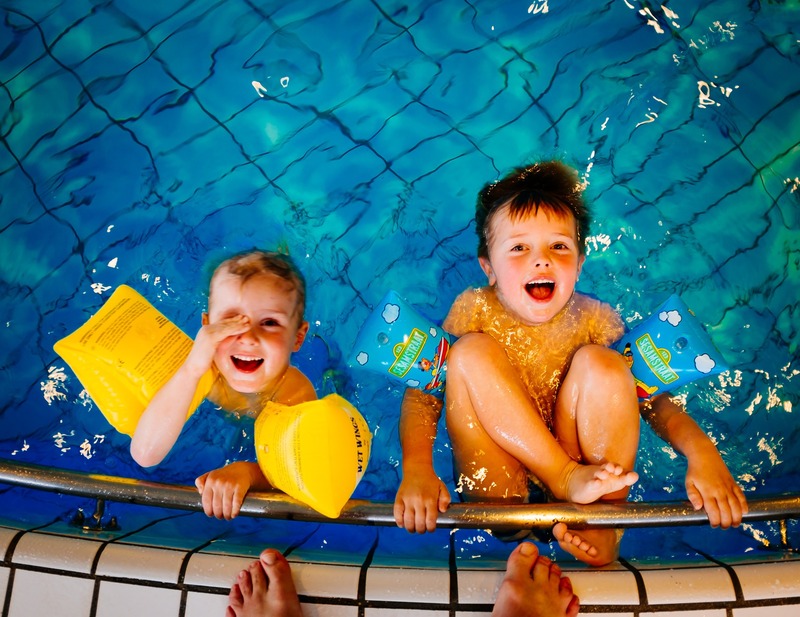 Come in today to one of our locations to get your pool! You can get your customized pool package this winter season to be ready for summer! The winter or spring seasons are the best time to get your pool installed because of the clear pool installation schedule. If you wait until late spring or summer, there will be a 6-8 week wait time and can you really afford that long of a wait? Our deals can be found on our website here or in our email newsletter you can sign up for here. The Coliseum oval above ground swimming pool features the exclusive Delta 3000 Support System™, achieving a stronger, straighter pool. The walls of the Coliseum swimming pool are available in Carved Granite (with a dove frame) or Chateau (with a sandstone frame). Either wall and frame selection will be complemented by your personal choice of pool liner. As with all of the Premier Aluminum Above Ground Swimming Pools, the Classic Round features the same durable all aluminum construction. The unique Roman Column uprights add strength, beauty, and durability. The walls of the Coliseum Round are available in Carved Granite or Chateau. Either wall and frame selection will be complemented with any choice of pool liner. For more information on our holiday specials and deals, contact us today at one of our locations. Come in today to get gifts for your friends and family! 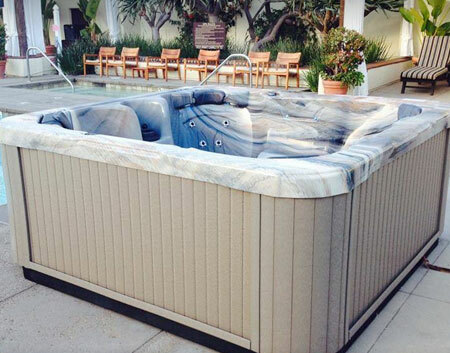 Whether that be pool toys for your kids or a new hot tub to share with your spouse, we have it all!